Seventy-eight children and a driver, kidnapped in west Cameroon's Bamenda although the school's principal and a teacher are still being held hostage. Yaounde: Seventy-eight children and a driver, kidnapped in west Cameroon's Bamenda, were on Wednesday released by their captors, although the school's principal and a teacher are still being held hostage. "Praise God 78 children and the driver have been released. The principal and one teacher are still with the kidnappers. Let us keep praying," Samuel Fonki, a minister of Cameroon's Presbyterian Church was quoted by Al Jazeera as saying. Fonki had earlier stated that 79 children were kidnapped, however, clarified later that among the group one was a teacher. A video of the abducted children was uploaded by the 'Amba boys' on social media, referring to the separatist groups who want to establish the state of Ambazonia in the country's north-west and south-west regions, Al Jazeera cited the Associated Press as reporting. The students could be seen being forced to reveal their and their parents' names in the video. The abducted children, in the video, informed that the 'Amba boys' had kidnapped them, although they were unsure of where they were held. 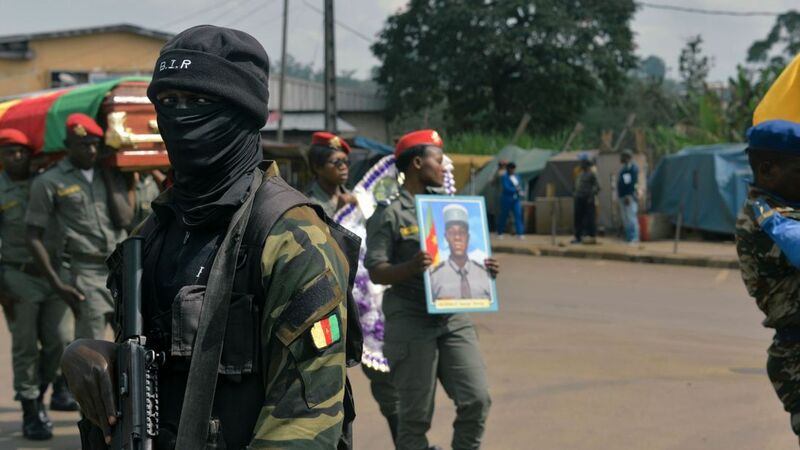 Fonki and the Cameroonian military had blamed Anglophone separatists for the abduction, although a spokesperson for the group refuted the allegations.